Fall is finally upon us. All the drinks and food at Starbucks and Whole Foods are pumpkin flavored and the Halloween section of the craft store is jam packed with glitter fall flowers, skeletons, black cats and pumpkins. With a month and a half till Halloween I thought I would add a little addition to the Hocus Pocus Trick or Treat Bag Pattern. 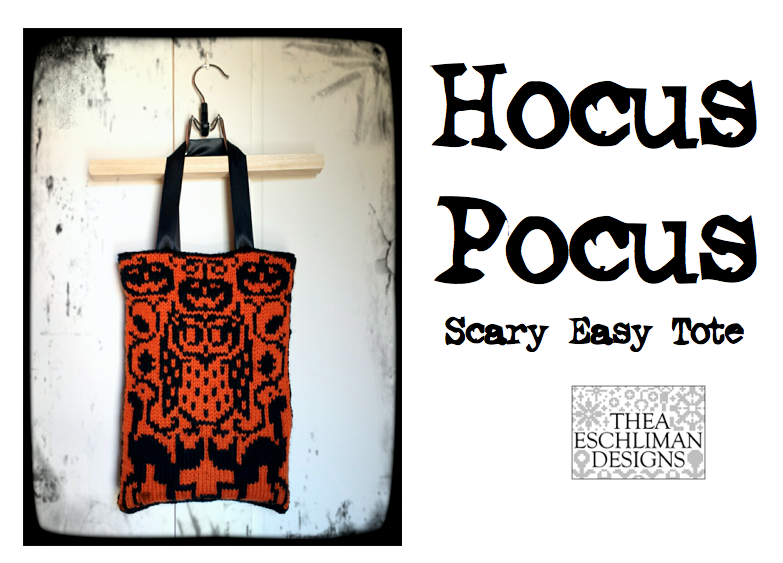 Here is the Scary Easy Hocus Pocus Tote. This tote is a much easier, finish in a weekend, version of the original bag. It does not require any lining or felting and it a much more appropriate size for trick or treating. If you have already purchased the Hocus Pocus Cowl and Trick or Treat Bag ebook then you should see this new tote pattern added to the download options, you do not have to purchase anything new. 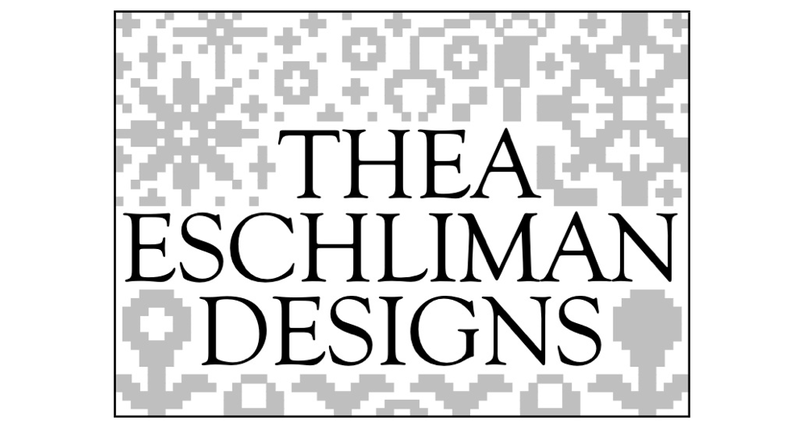 If have not purchased the pattern but are interested in making your own, follow the button below for more details.